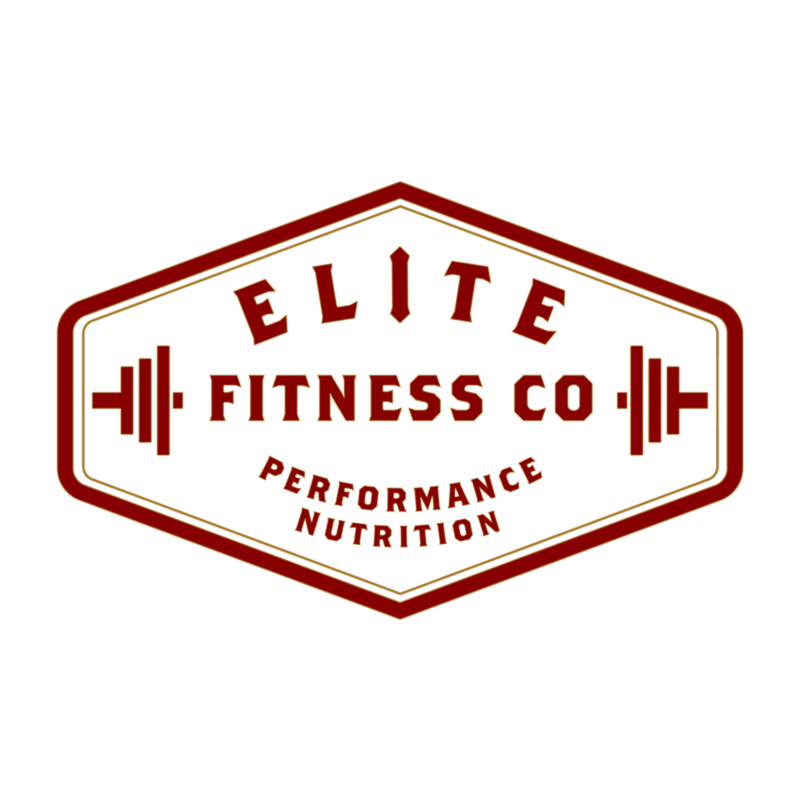 Start taking classes at Elite Fitness and other studios! Please make sure to dress in attire that you can move freely in. Short but tough workout-in a good way! Feeling accomplished after it! Great HIIT workout! Love that it is a short workout so it's easy to fit in my schedule but 30 minutes is all you need because it's a great workout. I felt welcome right away even through I was new which I really appreciated. Perfect amount of intensity to push you so you feel challenged and inspired. Appreciate the attention they give to your form to prevent injuries and maximize the exercise. Felt like working one on one with a personal trainer!